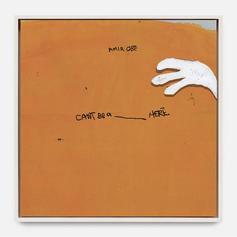 Amir Obe Is Back With "Can't Be A ____Here: Chapter 3"
Amir Obe is back with the third chapter in his "Can't Be A ____ Here" EP series. 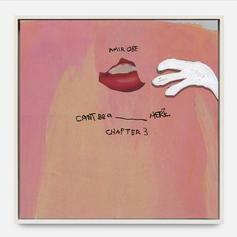 Amir Obe drops off a new 4-song EP called "Can’t Be A ____Here: Chapter 1." 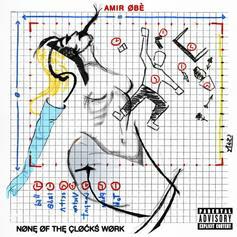 Out now, stream Amir Obe's new EP "None Of The Clocks Work." 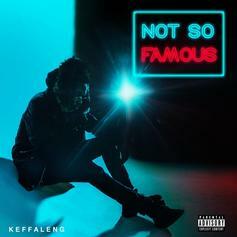 Toronto native Keffaleng releases his "Not So Famous" EP. 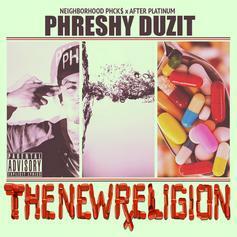 After Platinum and The Neighborhood PHCK$ Presents Brooklyn/Detroit Rapper Phreshy Duzit and his Official New Mixtape "The New Religion". 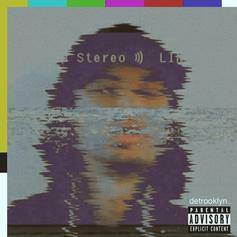 Includes ALL ORIGINAL music with features from Los, Cory Gunz, Jon Connor and more. 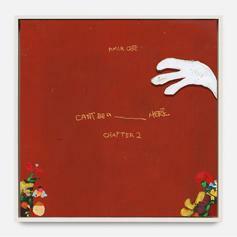 As well as production from Nylz, Daniel Worthy, Rich Flyer and Phreshy Duzit. 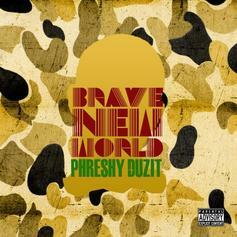 Give Brave New World (EP) a spin - it's the latest tape from Phreshy Duzit, having dropped on Friday, April 15th, 2011. Phreshy Duzit's musical situation is improving with every new release, and Brave New World (EP) will most definitely help the cause. It's a fine addition to the growing body of work Phreshy Duzit has been developing since stepping foot in the game. We're looking forward to what Phreshy Duzit has in store.